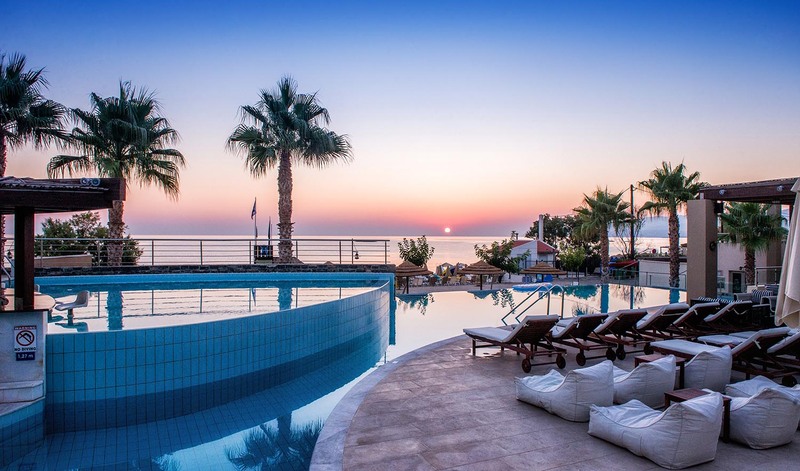 Modern and accessible, comfortable and surprising, diachronic and luxurious the 5 star SENTIDO Blue Sea Beach Hotel is to provide a supreme setting for a perfect holiday. 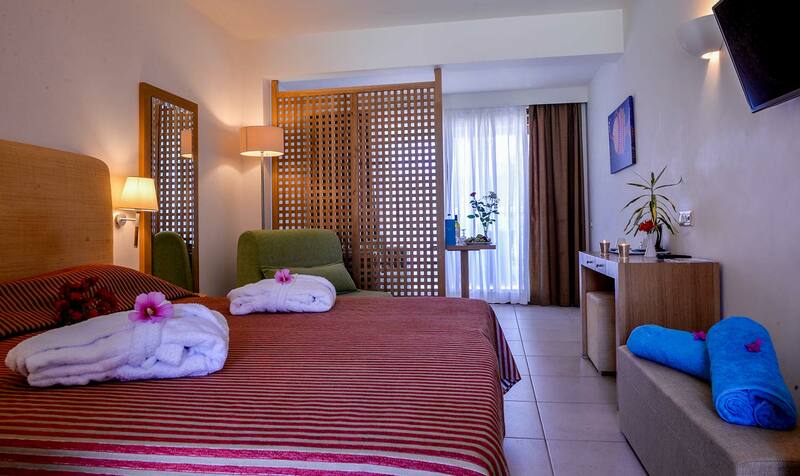 Located right on the sandy beach of Stalis, 32 km east from Heraklion airport, nested between the lively resorts of Hersonissos and Malia makes it an ideal base for both a restful holiday or an adventurous one. 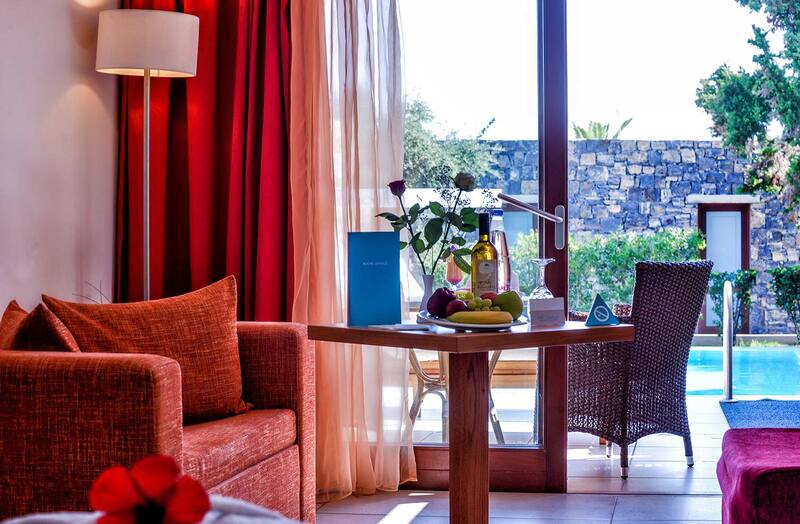 Unwind in one of the 226 rooms designed in relaxed luxury, generously proportioned and decorated in warm colours with views to the gardens or the Cretan blue sea. 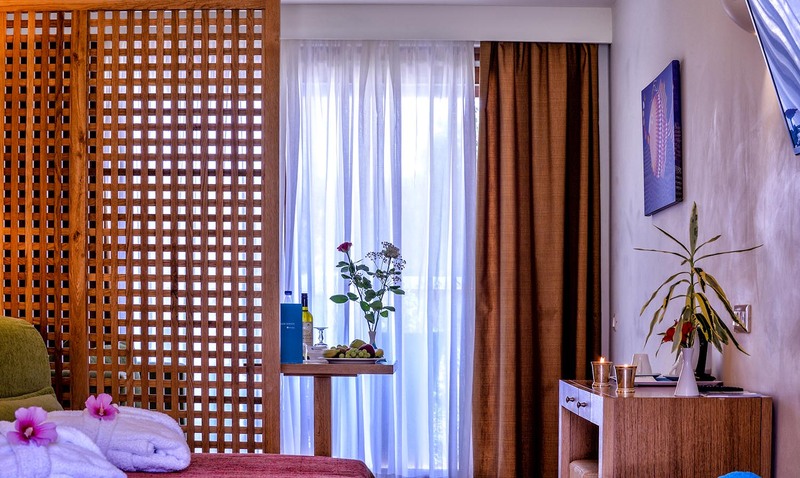 Escape from stress with a body and mind revitalizing spa treatment, enjoy the glorious Greek sunshine in one of the pools or lose yourself on the star- filled sky with a signature cocktail or a mouthwatering meal. Whatever your choice is it will definitely award you.